The new Motic BA310 Digital Microscope is designed for the rigors of daily routine work specifically for diverse applications in Haematology and Cytology. 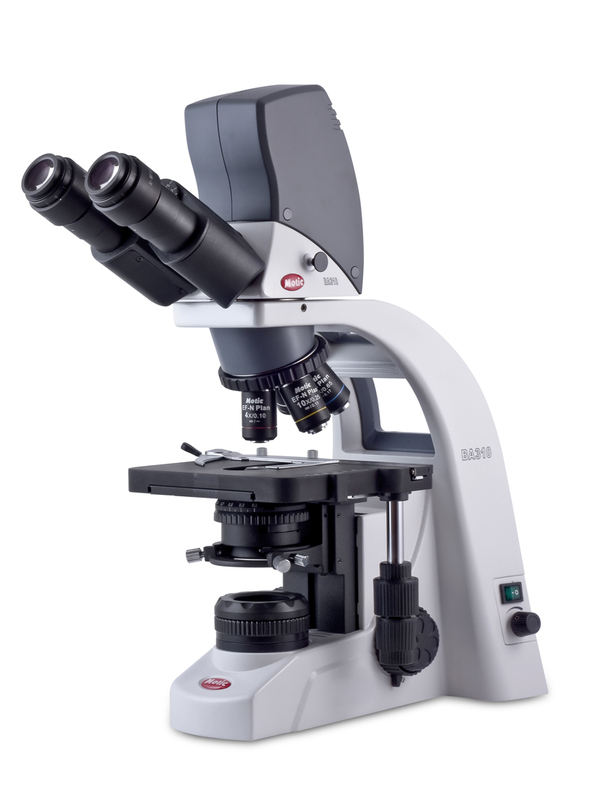 The demands placed on any routine microscope for daily work needs careful focu on every microscope detail. The new BA310 Digital Microscope series feature a powerful adjustable light source to meet both delicate and detailed lighting requirements for all sample types while the fully featured Koehler illumination helps in highlighting even the weakest stained specimens. Meyer Instruments, Inc., is an authorized Dealer/Reseller for Motic.